The Imo State Governor, Rochas Okorocha, has declared three-week public holiday in the state. 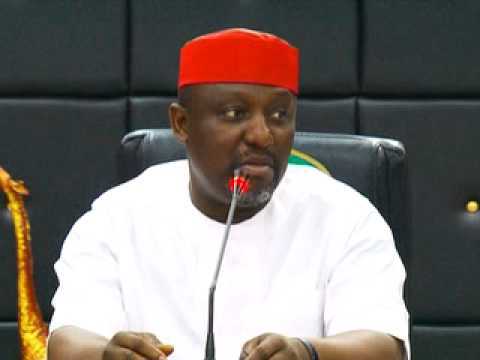 Okorocha made this declaration during the Imo Day thanksgiving service over the weekend. The holiday will last from December 19, 2016 to January 10, 2017.